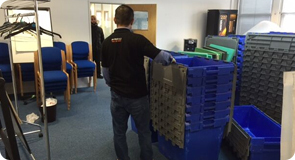 Are you looking for a reliable and professional Removal company? 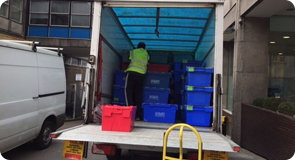 Call us now on 020 8226 4440, we guarantee to beat any quote! Our highly experienced team can cater for private individuals moving to an exciting new home through to commercial clients looking to move into larger or smaller premises. 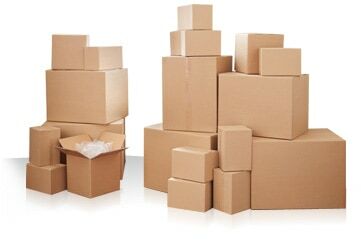 We also have a Man and Van service for smaller loads and single items, so whatever the size of your removal needs we are here to help. We guarantee to beat any quote!